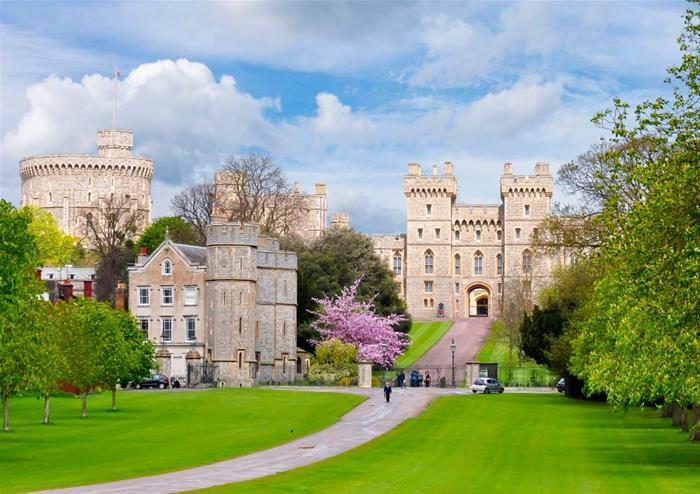 It’s hard to believe that the imposing Windsor Castle is a working residence, but pay a visit to this lavish fortress and you’ll soon discover why it’s still the Queen’s favourite weekend home! 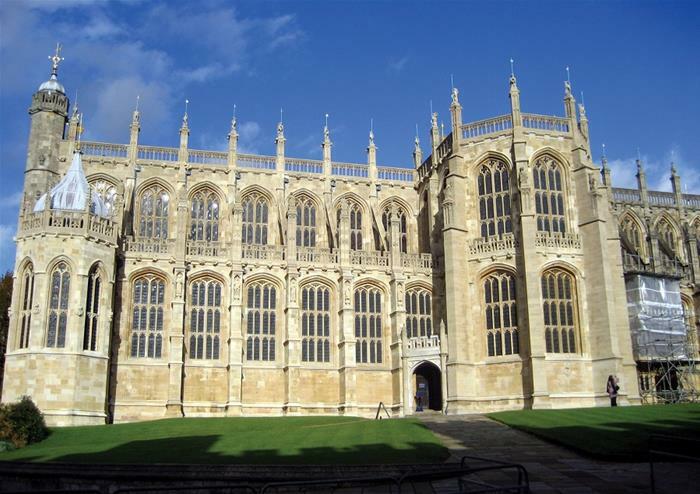 Overlooking the Thames and a stone’s throw away from Windsor town, the castle has been a fixture on the landscape for almost 1000 years. During this visit you will be able to peek inside the luxurious State Apartments, where 39 monarchs have lived over the years since the castle was built. Keep your eyes open for priceless artwork on the walls by Leonardo da Vinci and Rembrandt! You will also see the Queen Mary’s Dolls’ House, a beautiful model royal home that features electricity, running water and working lifts – every young Queen’s dream! 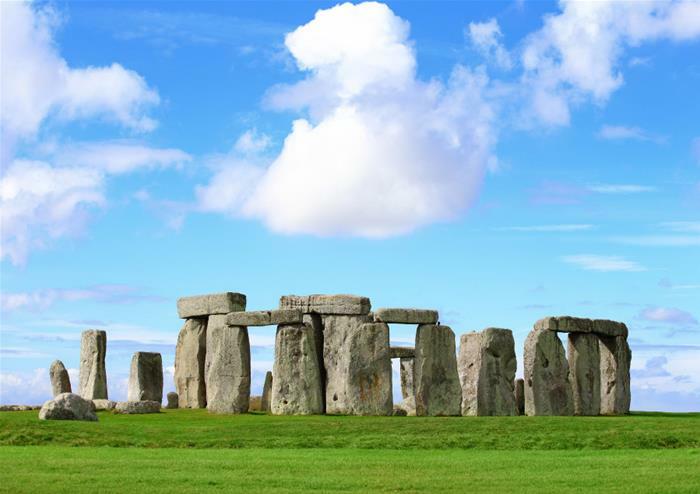 Spy the mysterious Stonehenge as you approach Salisbury Plain – you’ll be able to get up close to the 5,000 year old monument during this visit to the stones. 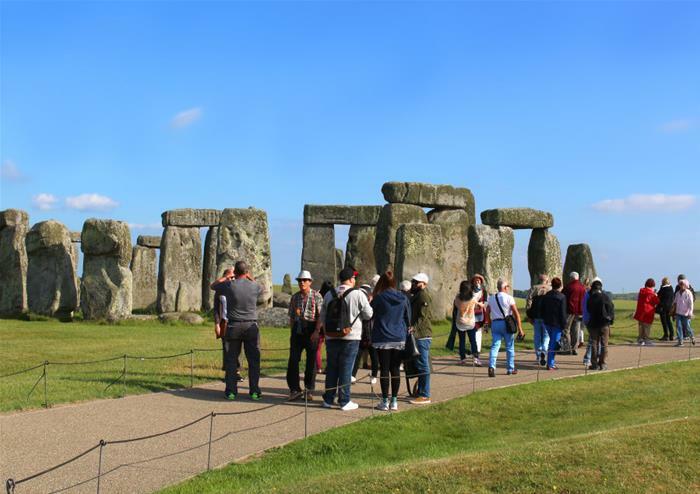 Sitting strikingly on the landscape, Stonehenge’s origins have puzzled experts for hundreds of years, so make up your own mind and solve the mystery yourself! 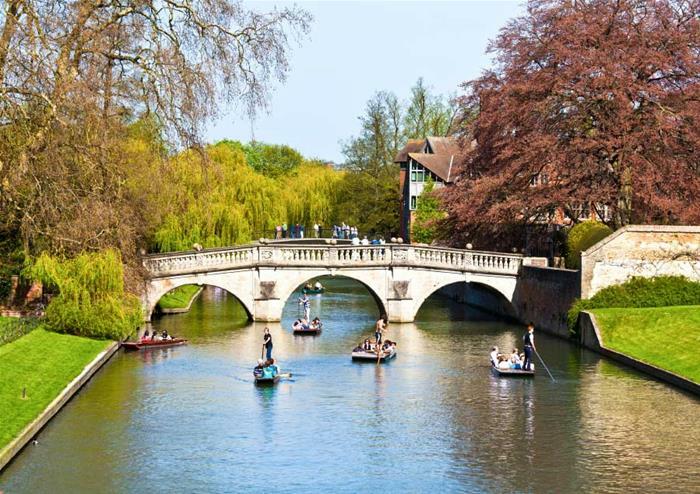 Stroll through quaint cobbled streets and get a real feel for the historic city of Oxford during this guided walking tour. 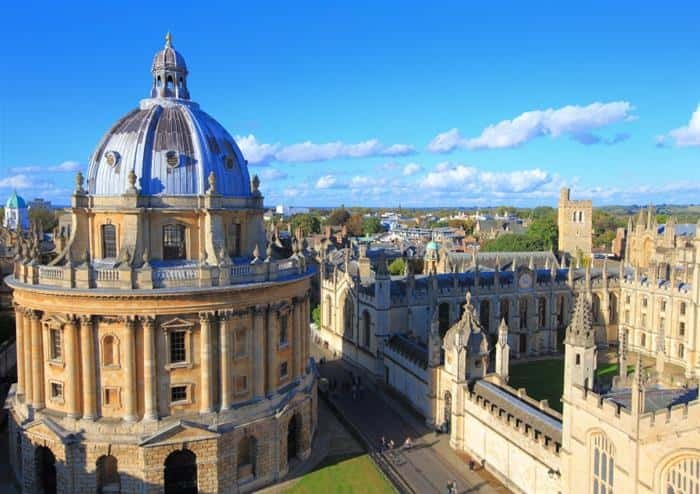 Oxford University is the oldest university in the English-speaking world, and gifted alumni include T S Eliot, Hugh Grant and Bill Clinton! You’ll see the famous 17th century Bodleian Library, a huge library packed with research and literature. Continue your history lesson with a wander through the college courtyards – these charming squares can be found dotted throughout the city!